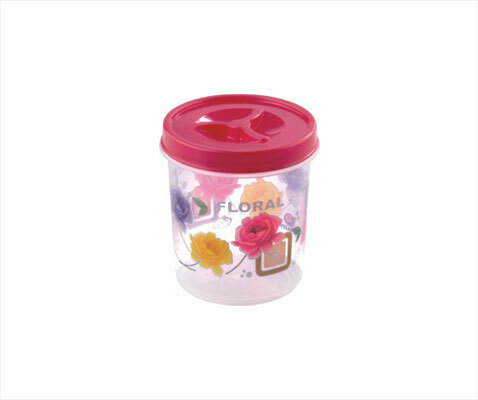 Airtight Printed Plastic Containers are available in distinguished capacities which are ideally used to store eatables hygienically. 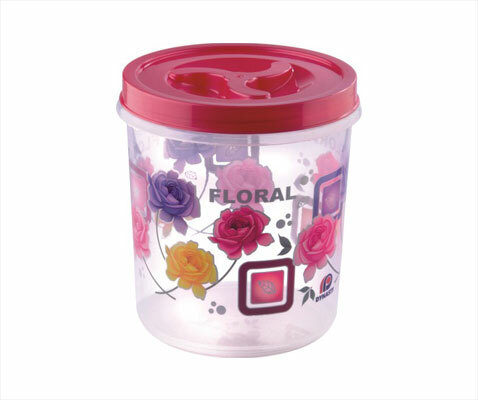 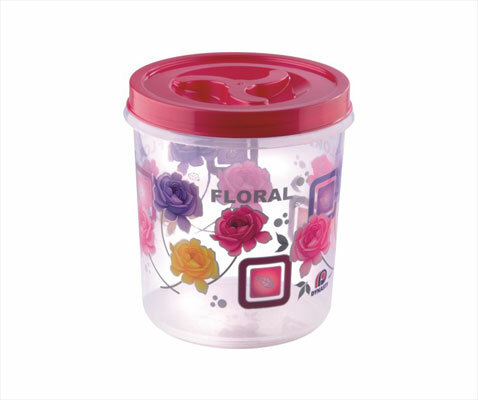 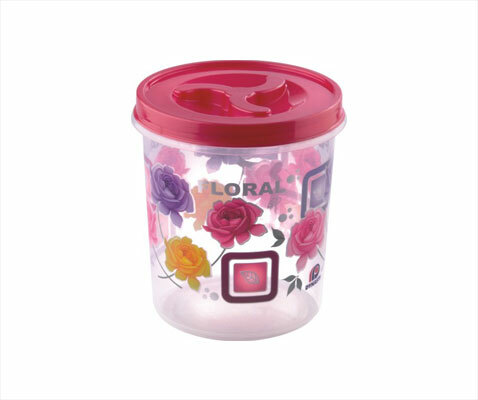 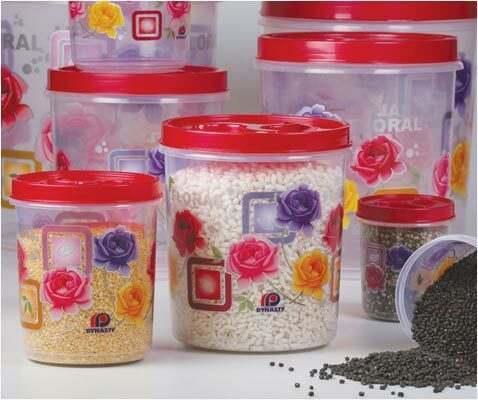 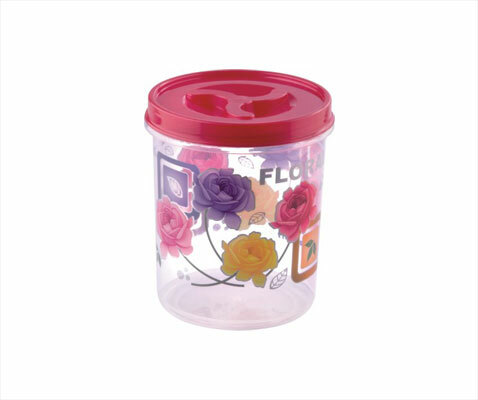 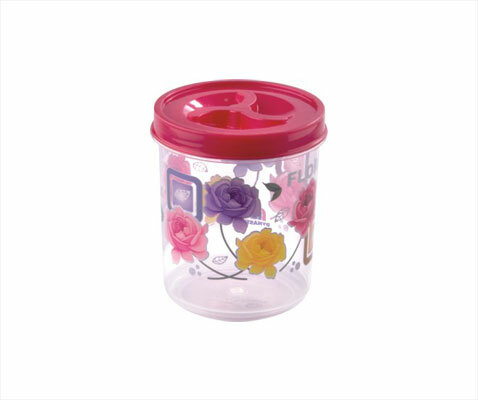 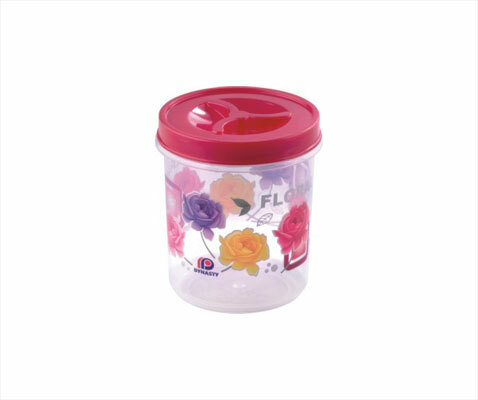 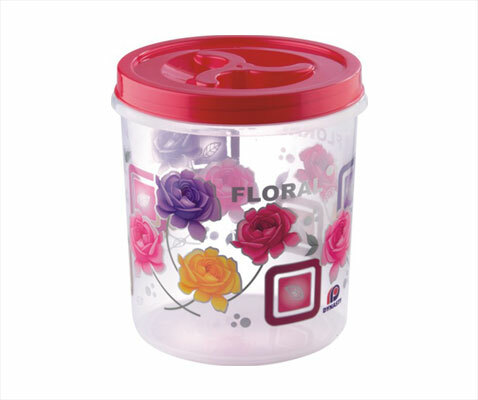 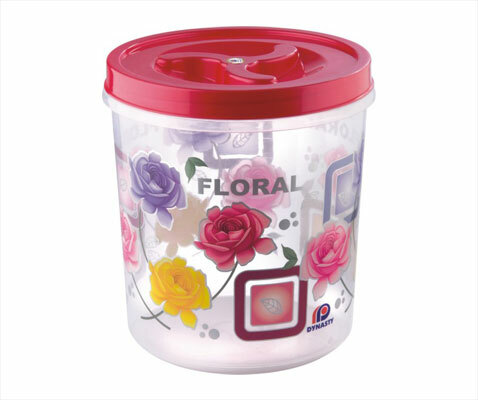 These containers are designed by using superior quality plastic and advanced printing technologies as per the industrial quality standards. 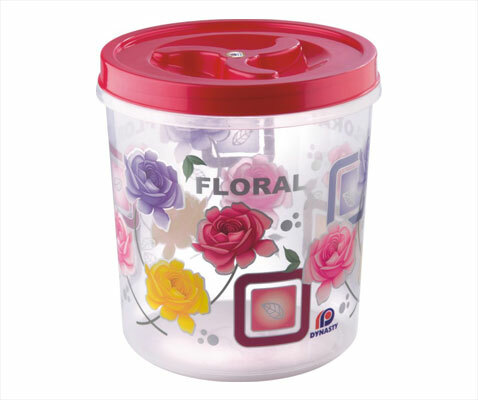 The containers are developed in standard dimensions & designs and also as per the customized demands of clients.